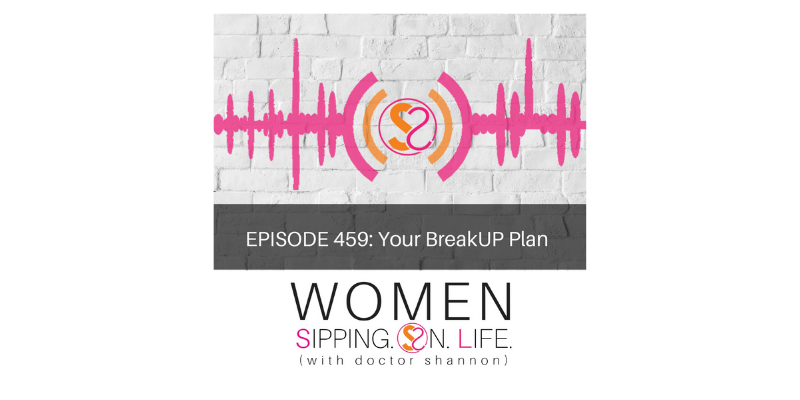 Today we’re going to walk through the 6 steps of redefining and reverse engineering your breakup. Look UP after your breakup. What would your situation look like in the BIG picture — the 30,000 feet view? What’s the big picture that you’d desire to create? Take whatever your “DOWN” is and break it up into pieces. Break it down into it’s more basic, fundamental elements and ask…what can I create with this? Go into your most intimate, sacred heart space and leave no piece unturned. Don’t look for anything except DISCOVERY. It’s time to DIS your COVER…and go past the need to stay comfortable and recover or to cover yourself. Totally expose yourself and try it on. Like a tight pair of jeans. Not like a bad case of acne, but breaking down the walls that once held you in. How? By coming from within. Not trying to change YOU or anything else from the outside in. Move beyond the boundaries that were once there. Redefine the boundaries that were once there, but required your attention. Re-express your commitment to what matters most to you. Keep going and keep growing. Wherever you are in your “BreakUP” process today…go through the 6 steps and write your personal plan today.